A “cosmic airburst” comparable to the Tunguska phenomenon might have annihilated an ancient Middle Eastern civilization in a split second, new research proposes. The analysis of 3,700-year-old evidence from Jordan’s Tall el-Hammam Excavation Project indicated a “high-heat” explosion which had “devastated approximately 500 square kilometers” north of the Dead Sea, wiping out a civilization which had existed for thousands of years at the time. As the team of researchers didn’t find any impact crater, they assume that the destruction was caused by a low-altitude meteor airburst not more than 3,280 feet (1 kilometer) above the ground. The explosion was so powerful that the zircon contained within the civilization’s pottery sublimated into a gas, while the pottery itself turned into glass. Such a process could have been caused by temperatures of up to 7,230 degrees Fahrenheit (4,000 degrees Celsius). 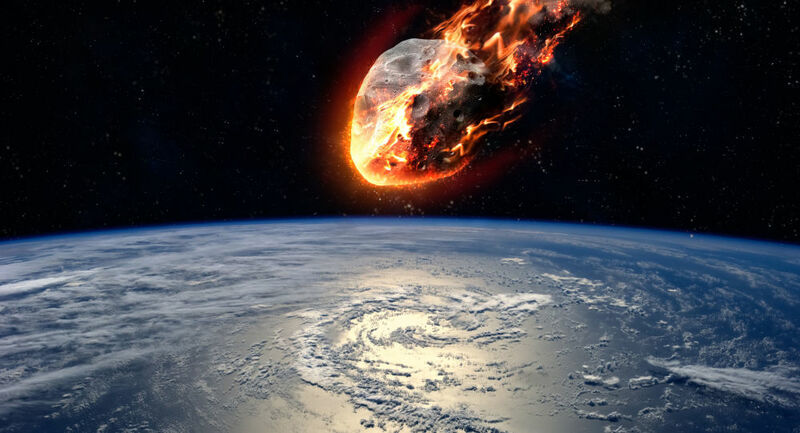 Unlike 1908 Tunguska event, researchers say the explosion happened in a highly populated area and may have killed between 40,000 and 65,000 people who inhabited Middle Ghor, the 25-kilometer-wide circular plain in Jordan. The highly fertile soil of Middle Ghor was left barren because of the heat and was then salted by the briny anhydride waters of the Dead Sea after a tsunami was caused by the airburst. It took almost 600 years for the area to recover, the researchers estimated. “That the most productive agricultural land in the region, which had supported flourishing civilizations continuously for at least 3,000 years, should suddenly relinquish, then resist, human habitation for such a long period of time has begged investigation,” the project’s website states. The researchers theorized that the disaster may have been described in the Bible as the destruction of the ancient city of Sodom. The Tall el-Hammam site has long been a candidate for the “Sin City,” which was destroyed by heavenly wrath, according to the Book of Genesis. However, no final conclusion has yet been made.